SmartDiagnostics® & Vibration Monitoring: Is your factory prepared for the next wave of government regulations? 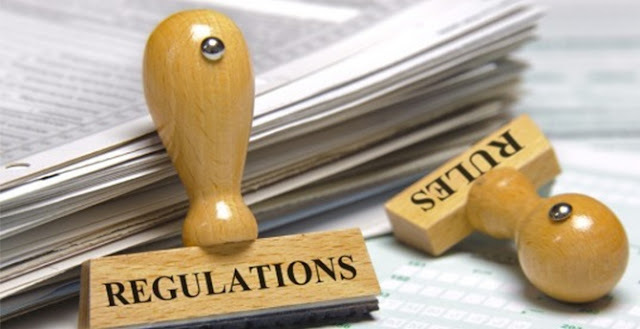 Is your factory prepared for the next wave of government regulations? There’s one energy-efficiency issue that if solved would revolutionize the industry, or at least help close that hole in the ozone – inefficient pump systems. And guess what? The government is about to force you to get serious about it. Pump systems are horribly inefficient. The pump itself may be 95 percent efficient and purr like a new Mercedes but the moment you connect it to a series of poorly designed pipes and valves, your efficiency gains go out the window. The average pump system efficiency is only 40 percent! Yes, some pumps are getting more efficient but more than likely you have many old ones in your factory that would be too costly to swap out for new ones. The only way you’re going to make a real dent in your energy efficiency is by addressing your pump system as a whole. Soon, government and industry regulations will have all of us interested in solving the problem. Of course this is a good thing for your factory in the long run. Improved energy performance can provide rapid benefits. Still, the biggest concern for you and your facility may be that the U.S. Department of Energy is currently developing minimum efficiency standards for pumping systems, which it could set as high as 75 percent. Yikes! You mean my facility is going to have to nearly DOUBLE its average pump system efficiency? That’s a serious undertaking. If Uncle Sam came knocking tomorrow with a mandate for your company to double your pump system efficiencies, how would you do it? We’ll share some ideas next week but we’d love to hear yours!